These hand held promotional products are great items to use at festivals, parades, rallies and school events that will bring awareness to your brand, team, campaign and cause. The most popular paper flag size is 4″ x 6 1/4″ stapled to a 9″ stick. 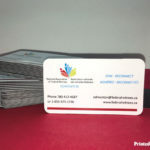 We custom print your artwork on 100lb gloss text paper, two sides. Other options include 3″ x 5″ and 6″ x 9″ paper flags and waterproof paper. Minimum order is 100 units. If you’re interested in ordering custom paper flags, please contact us for a quotation. 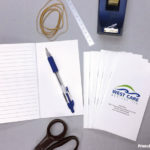 Visit our Paper Products page to see what other business marketing products we make. 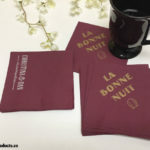 We custom make all your paper flags on site at our Vancouver, BC location. 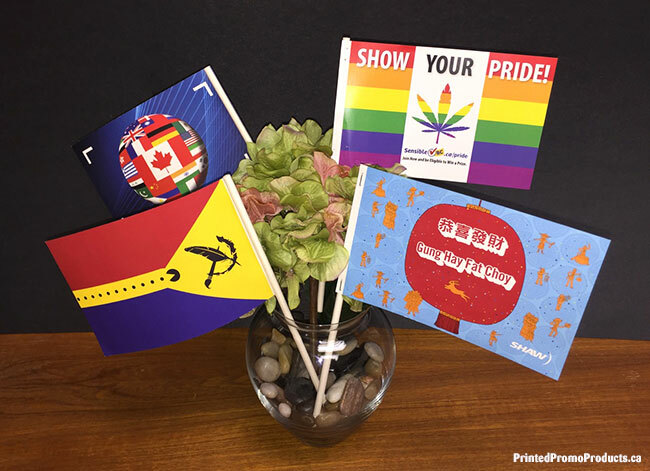 Paper flags are digital printed in full colour (CMYK). RGB and Pantone® colours will be converted to CMYK.